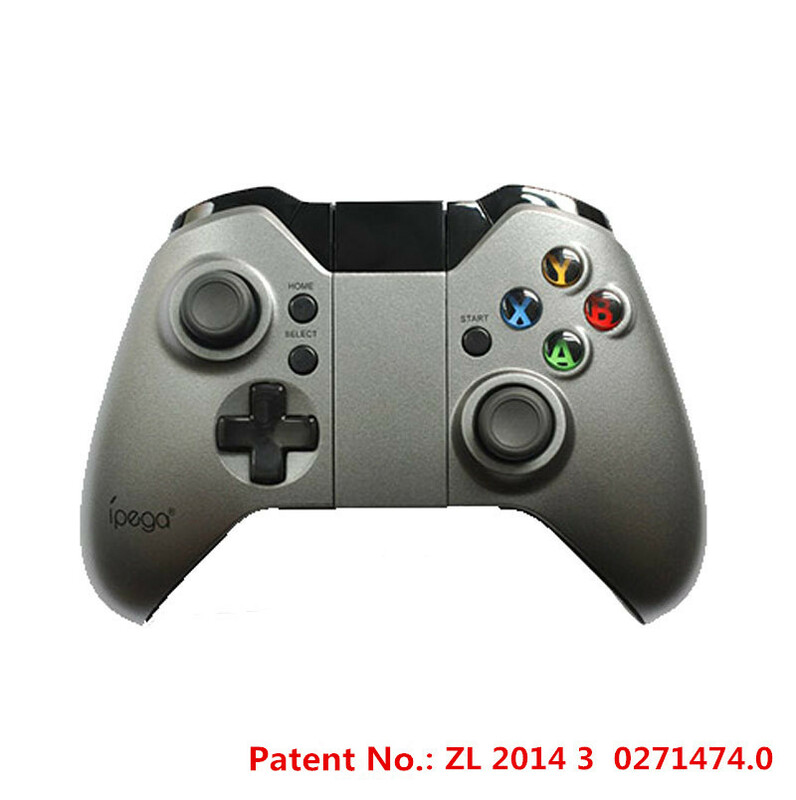 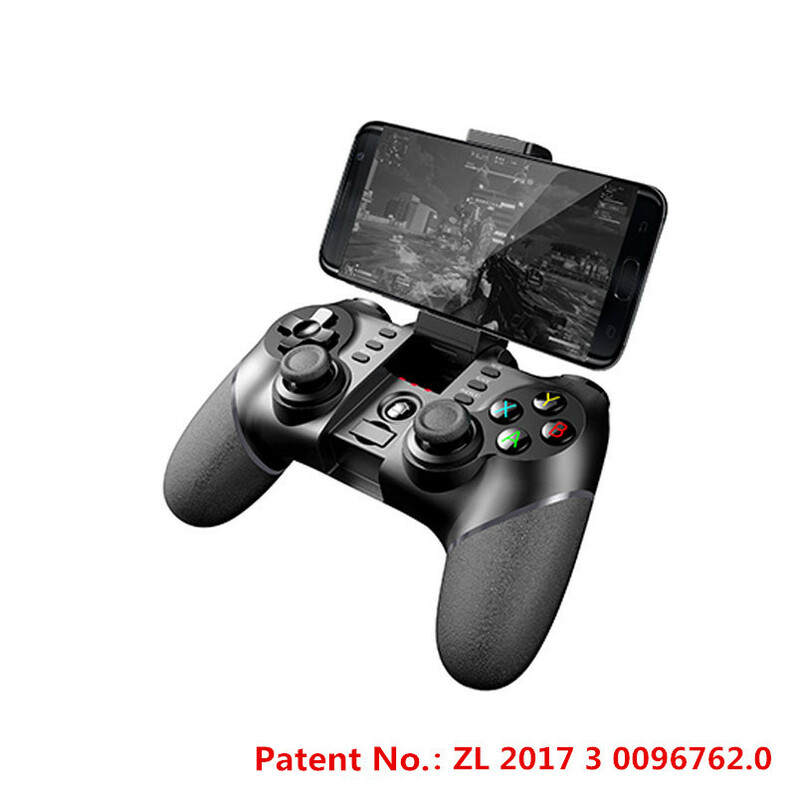 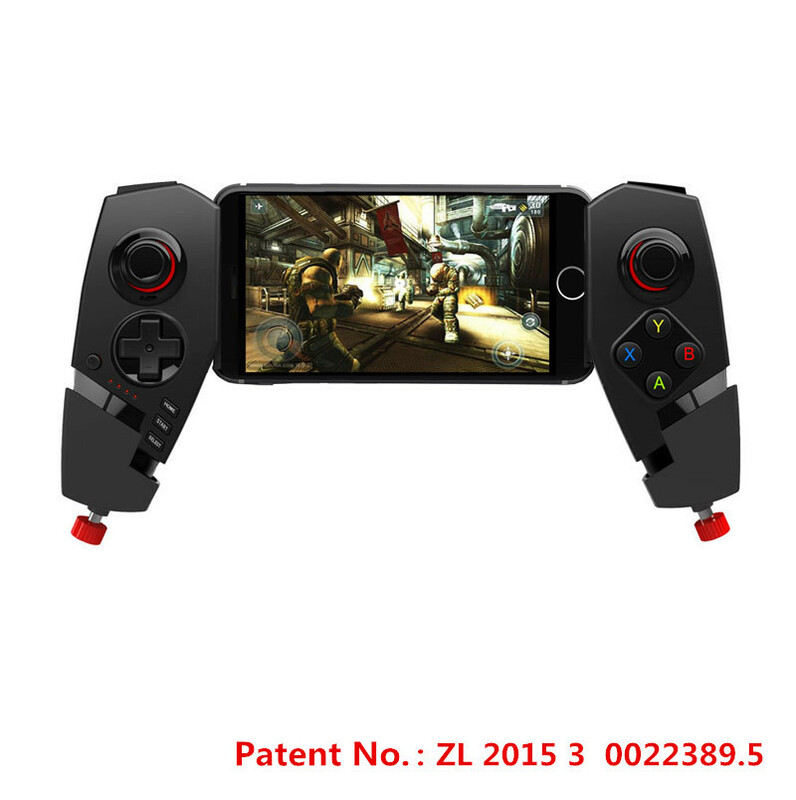 Ipega 9078 wireless Bluetooth gamepad is mainly used when Android Bluetooth connection is used for game operation. 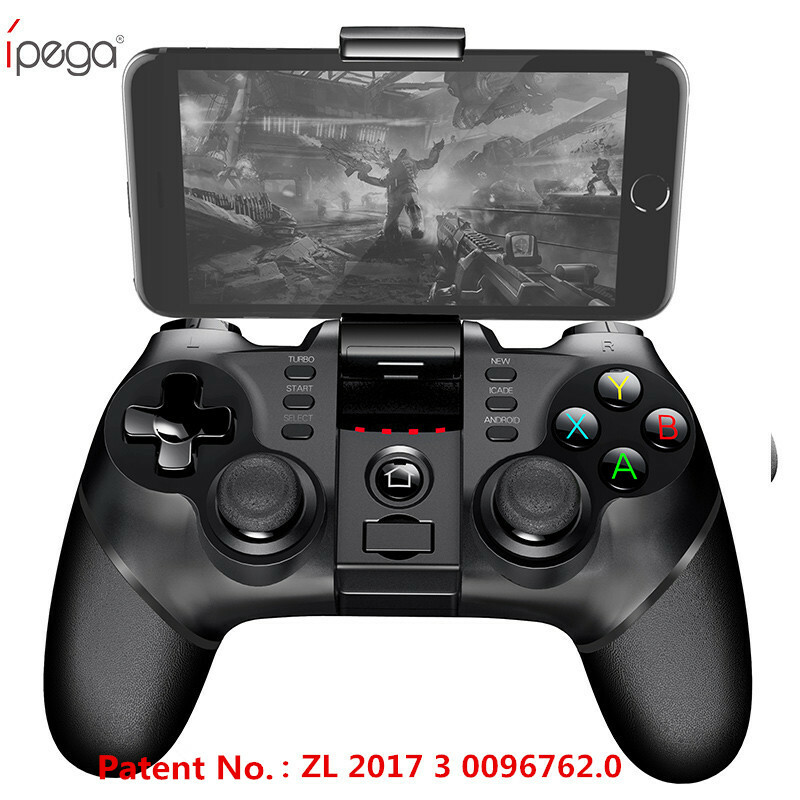 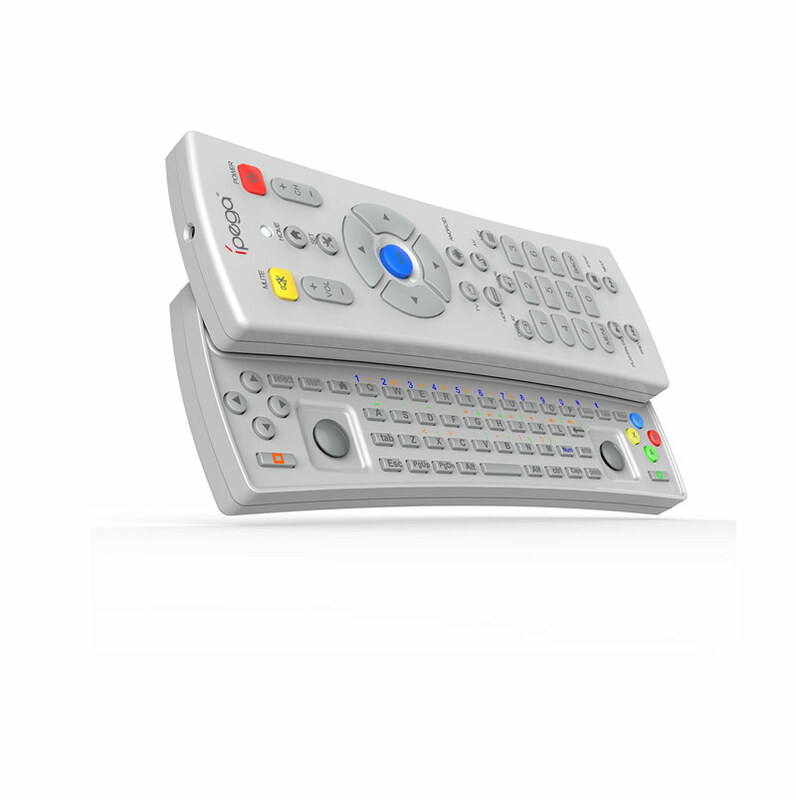 Ipega 9063 gamepad double vibration display screen, at any time the actual power and Bluetooth connection state, and play at ease. 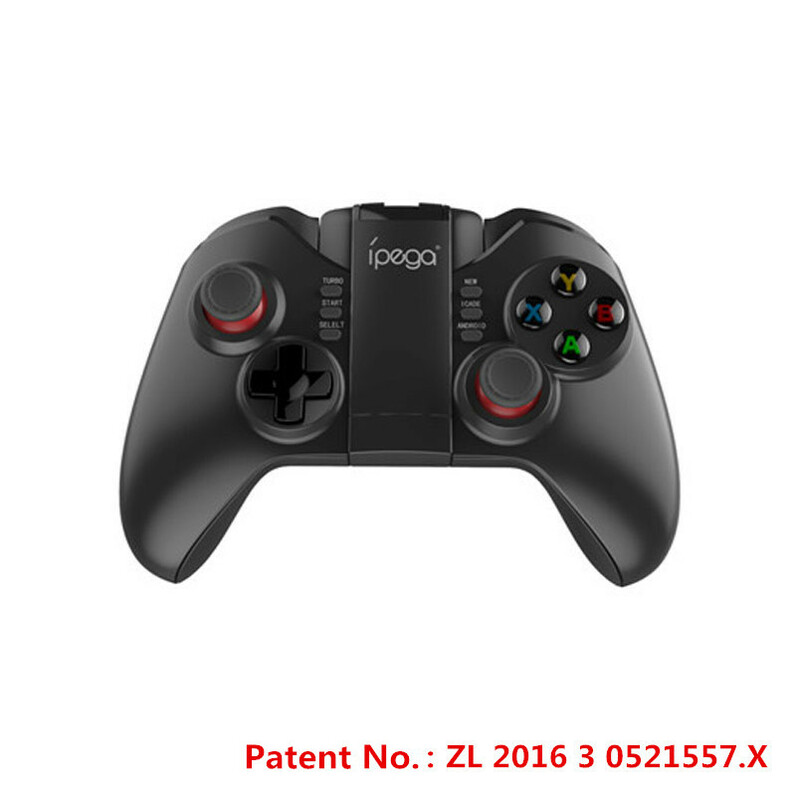 Ipega 9023 is a new wireless Bluetooth controller that supports different platform games such as Android/PC. 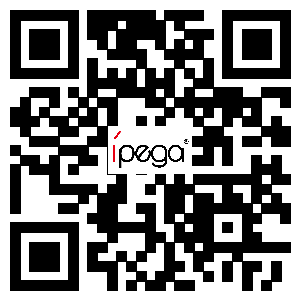 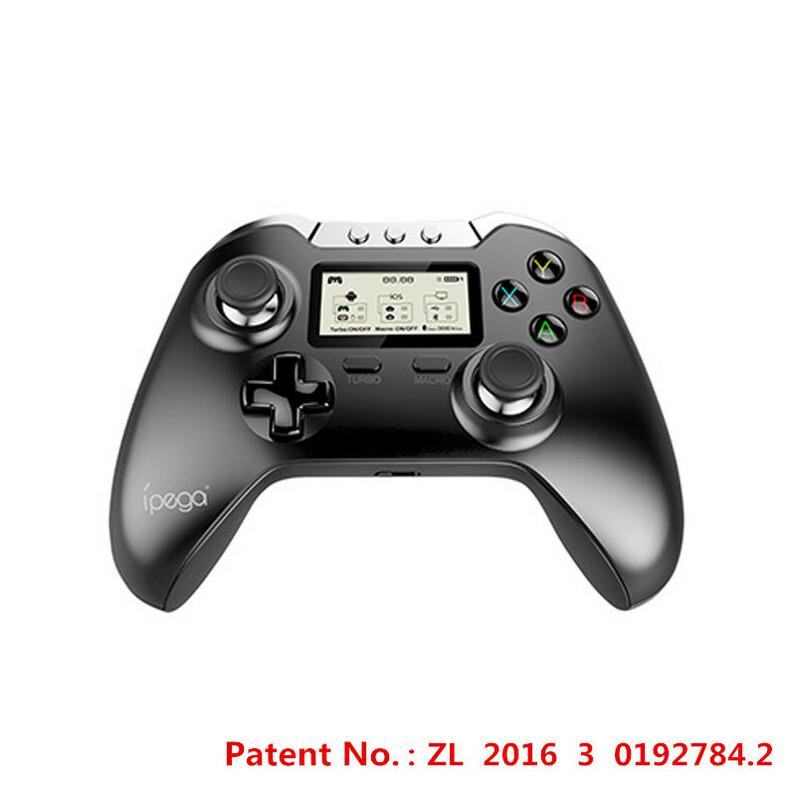 The ipega-9068 Tomahawk Bluetooth gamepad is mainly applicable to the use of Bluetooth when connecting to the Android/Win XP/7/8/10 system. 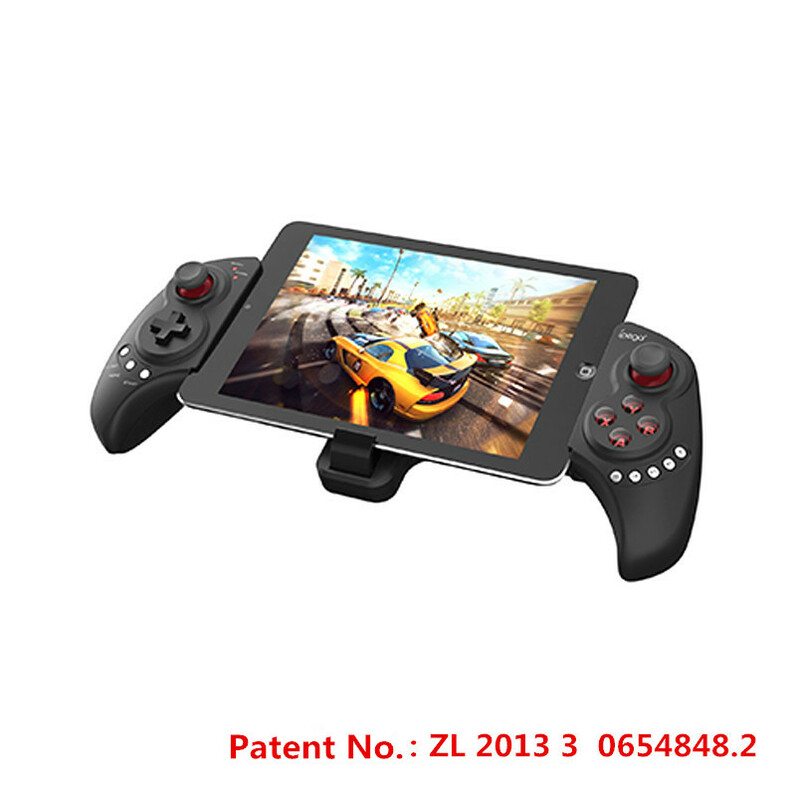 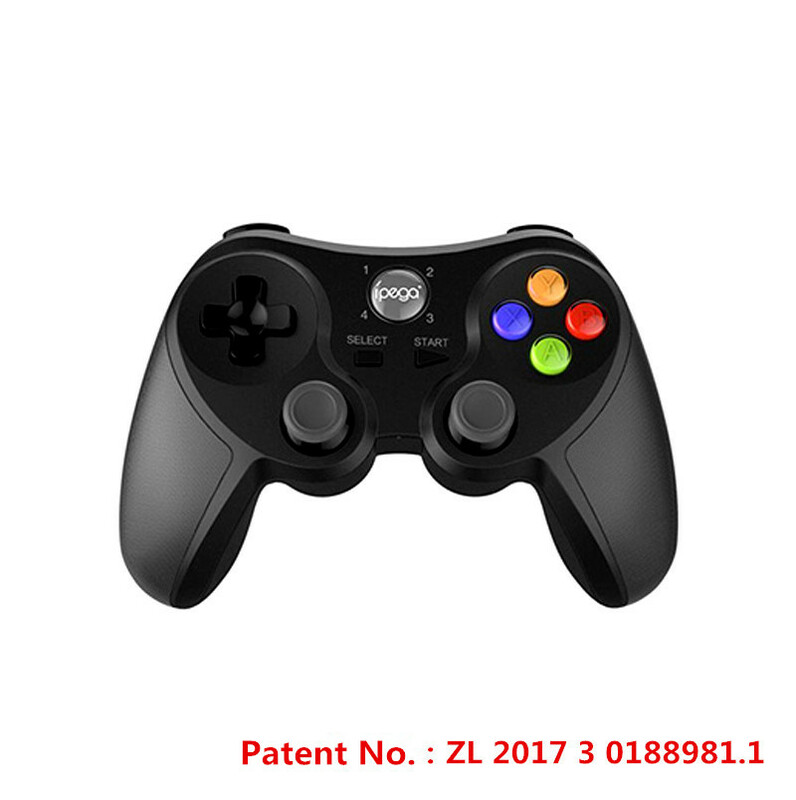 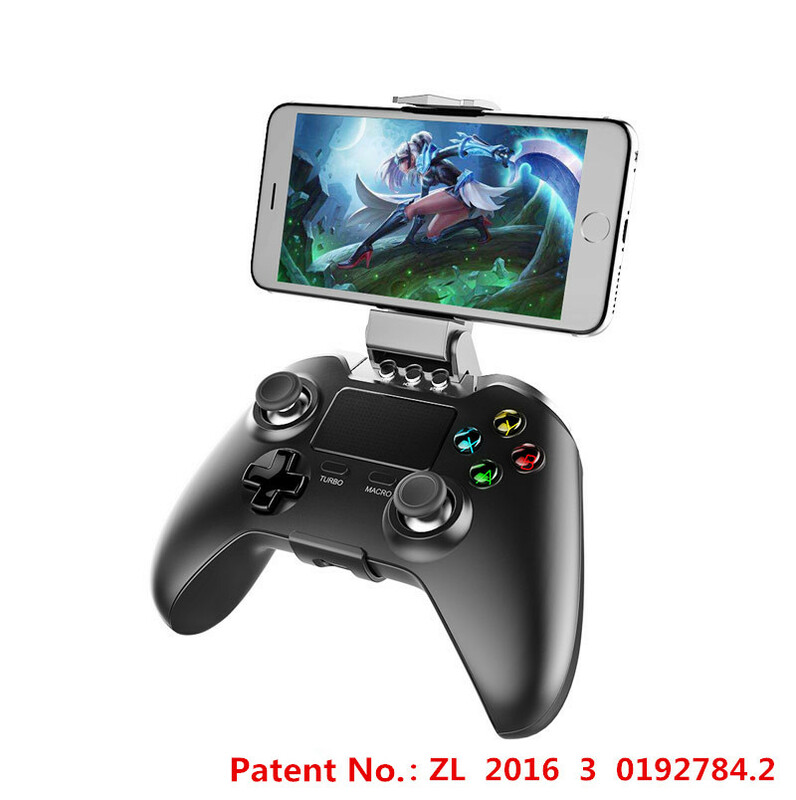 Ipega 9067 Black Knight Bluetooth gamepad is mainly applicable to the use of Bluetooth when connecting to Android/Win XP/7/8/10 system.